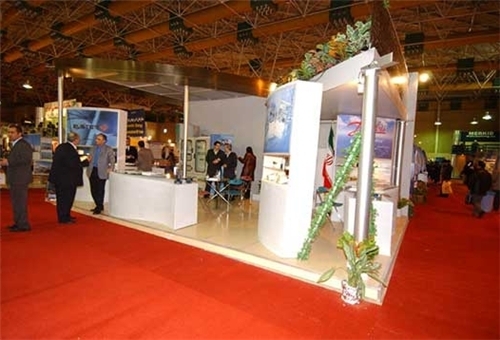 TEHRAN (FNA)- Iran’s 13th International Electricity Exhibition and 9th International Water and Wastewater Exhibition started work here on Wednesday in a ceremony attended by Energy Minister Hamid Chitchian. Representatives of 13 world states and 306 domestic companies are present in the two international events held in Tehran. The participating countries include China, Turkey, South Korea, Austria, Germany, Italy, Switzerland, Spain, India, Denmark, Poland, Netherlands and France, the Islamic republic news agency reported. Iranian President’s Chief of Staff Mohammad Nahavandian, top managers and experts in the area of water and electricity are also attending the events.